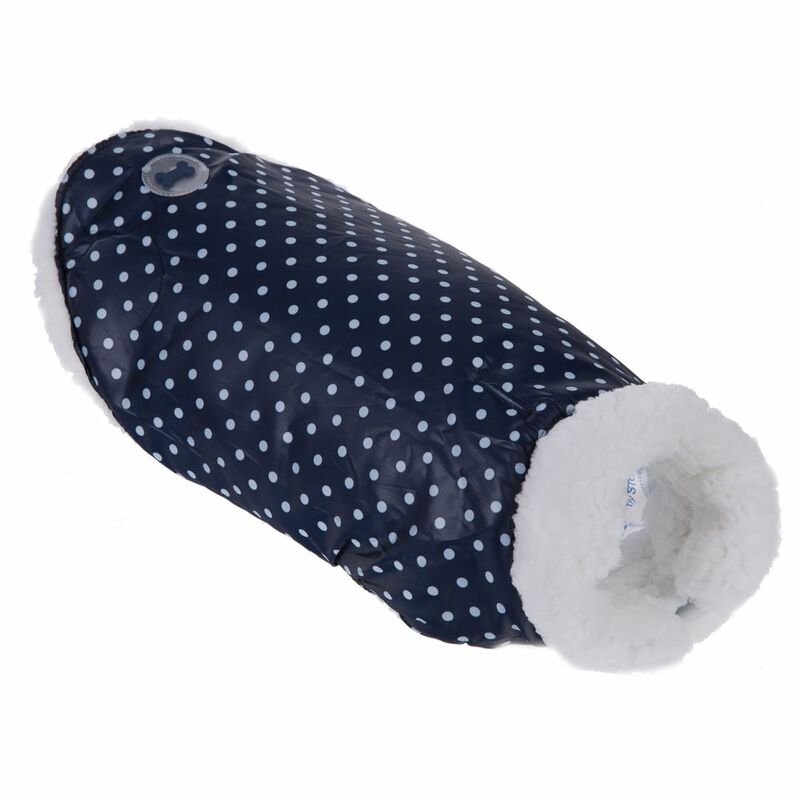 Make sure your dog doesn�t suffer any winter blues with the Ancol Diamond Quilt Dog Coat. 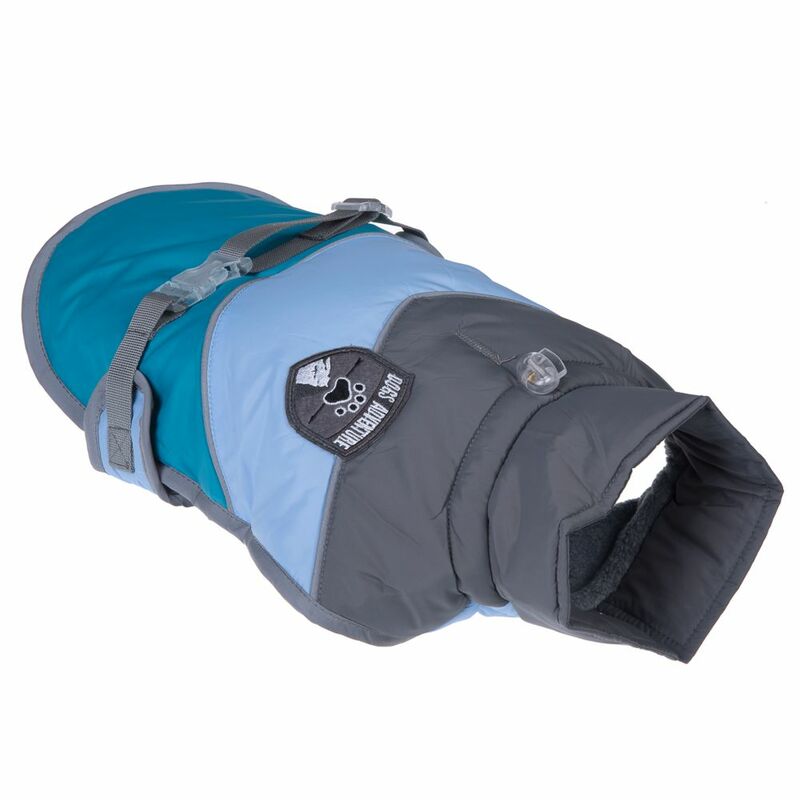 Offering superb protection against the elements the Muddy Paws Stormguard Hi-Viz Dog Coat helps combat the cold wind and rain. 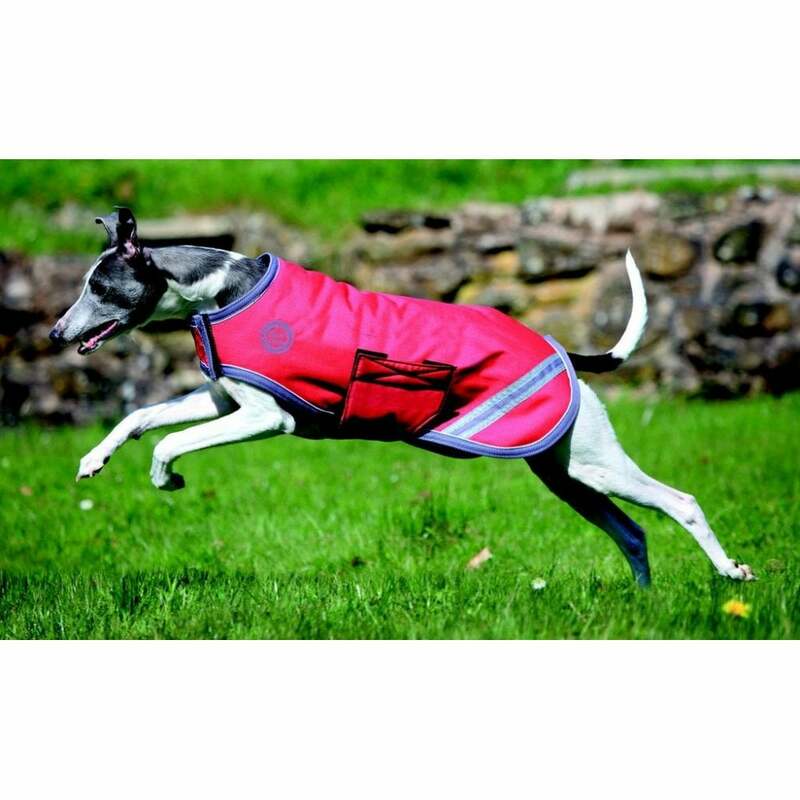 Ideal for muddy walks and country living this Cosipet Greyhound Hunter Dog Coat is waterproof and windproof.